DCMS hold a copy of one of the responses to the European Commission, and a Ministerial Briefing note, neither of which they will disclose... and no other correspondence or record of meetings with BT or Phorm. 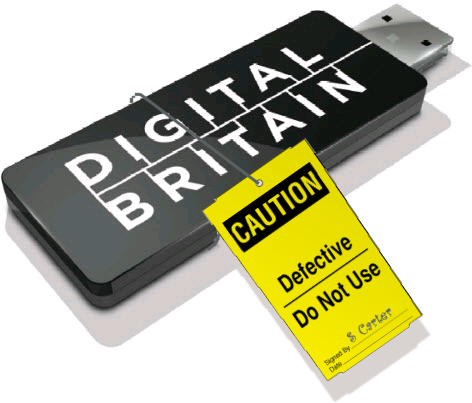 DCMS has responsibility for the publication of the Digital Britain Report, which makes several references to the advertising industry. Scanned documents from the DCMS FoI response to a request for documents and correspondence.